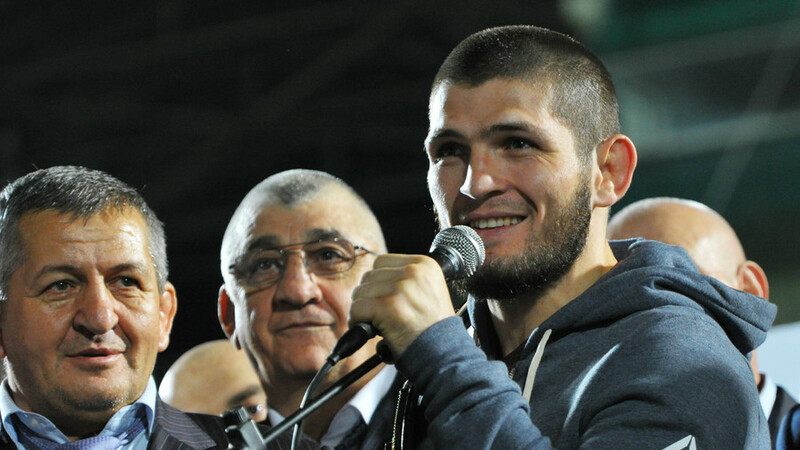 UFC lightweight champion Khabib Nurmagomedov took to social media following his meeting with Vladimir Putin, to express the gratitude for the ‘warm welcome’ by the Russian president. 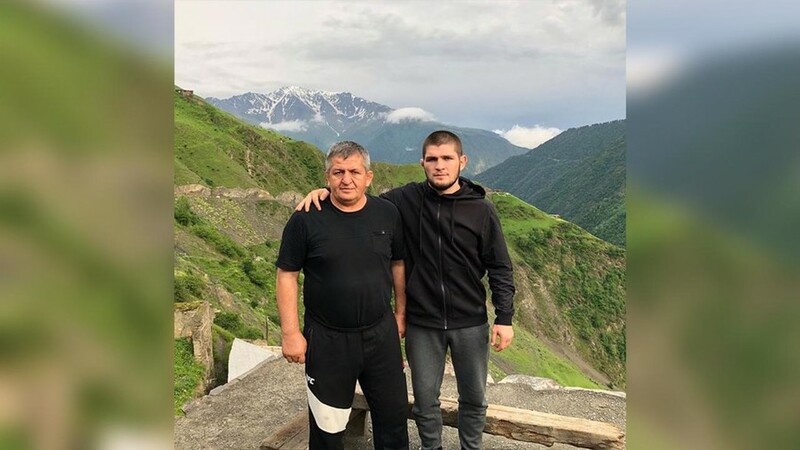 "Thank you very much Vladimir Vladimirovich for the warm welcome and congratulations," the 30-year-old Nurmagomedov wrote in Russian on his Instagram, captioning the photo showing him and his father Abdulmanap Nurmagomedov sitting across the Russian president. "It’s a big pleasure that my victory brought so much joy to our multinational country. 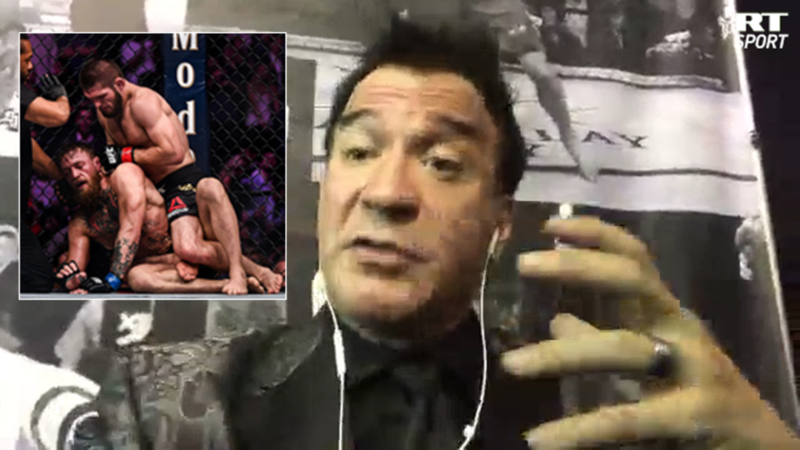 It’s our common victory," he concluded. Спасибо большое Владимир Владимирович за тёплый приём и за поздравления. И мне очень приятно, что моя победа, принесла столько радости нашей многонациональной Стране. Это наша общая Победа. At the meeting which happened on Wednesday, on the sidelines of the ‘Russia – Country of Sports’ forum in the city of Ulyanovsk. 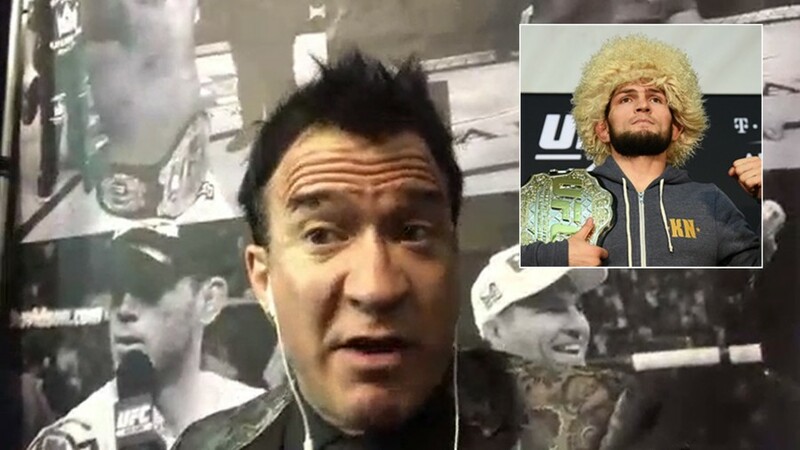 Putin congratulated the native of the southern Russian republic of Dagestan on his “worthy and convincing” submission win over MMA superstar Conor McGregor in Las Vegas on Saturday. 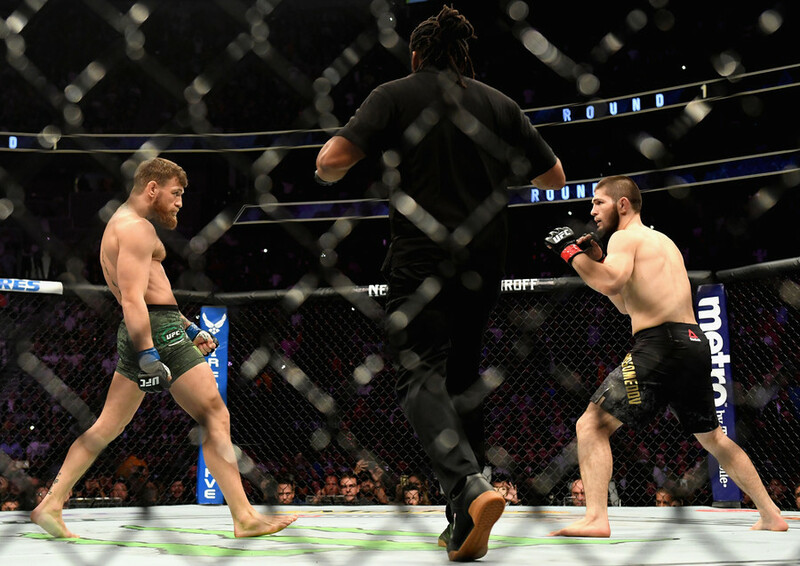 Russian president also spoke about the mass brawl that happened after the fight, when Nurmagomedov leapt over the cage to confront McGregor's teammates. While it is preferable to keep emotions in check and stick to the sports principles of discipline and mutual respect, “anyone could have jumped [from the cage] in the same way,” Putin said. 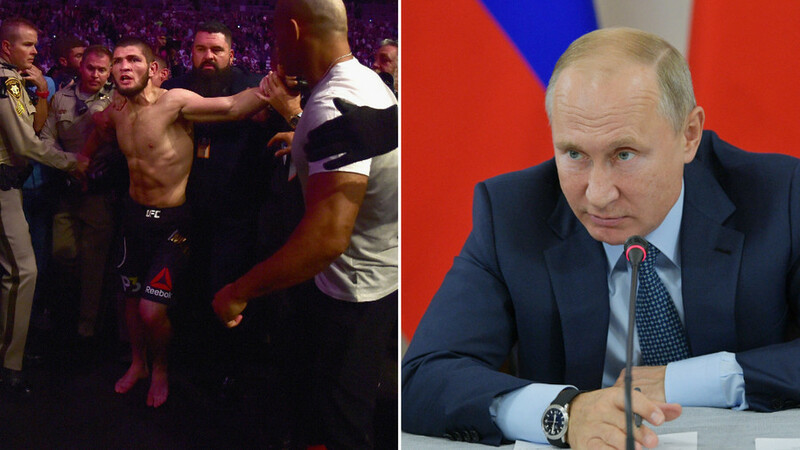 “If we are attacked from the outside, not only you, we could all jump in such a way… there could be hell to pay,” Putin told Khabib and his father.